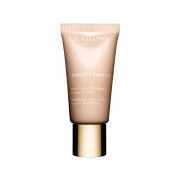 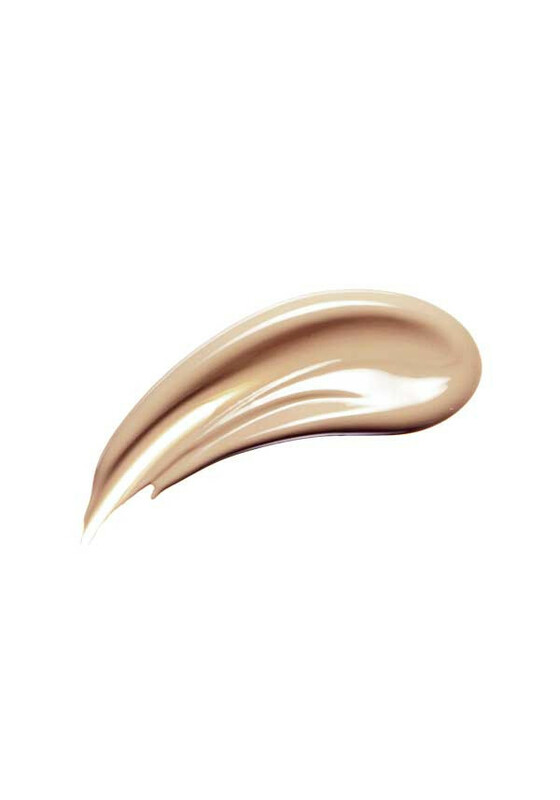 This skin smoothing formula conceals even the darkest of circles for a fresh, bright, youthful look that lasts all day. 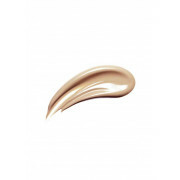 Non-caking and non-drying with medium to full coverage. 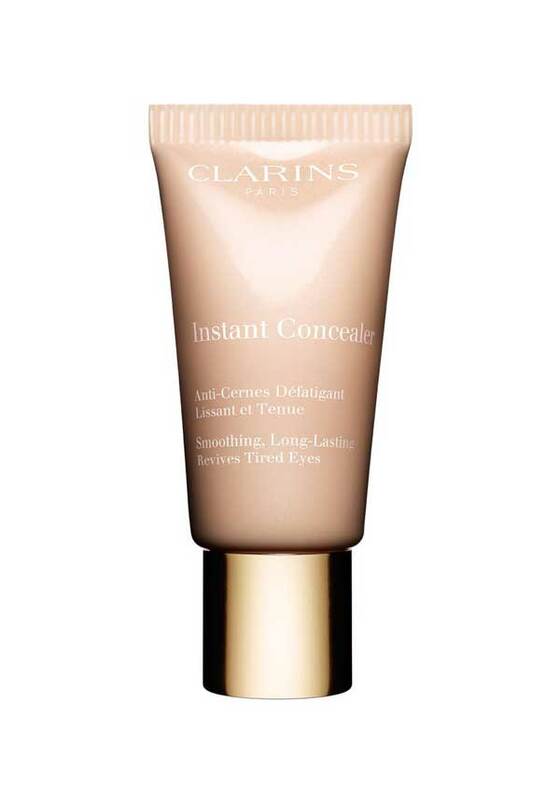 Revives those tired looking eyes!